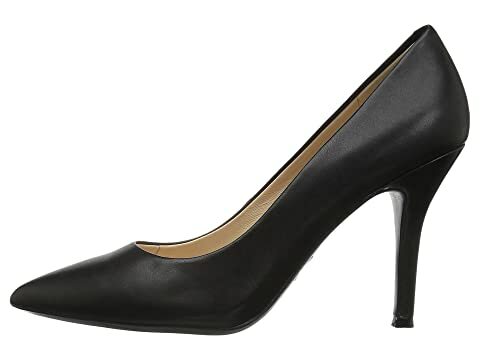 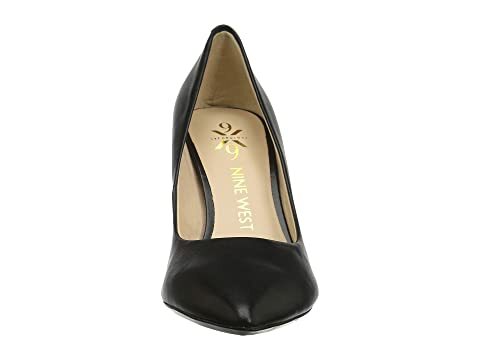 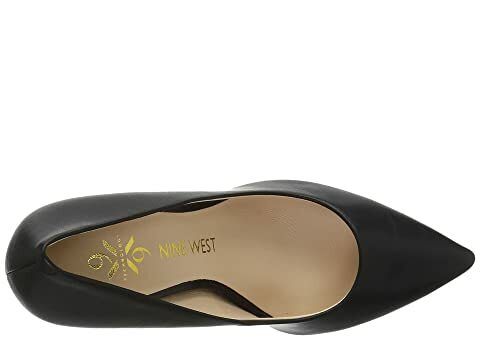 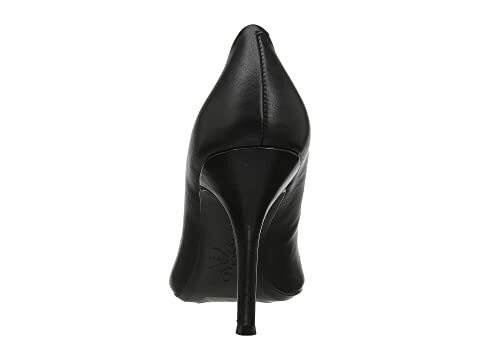 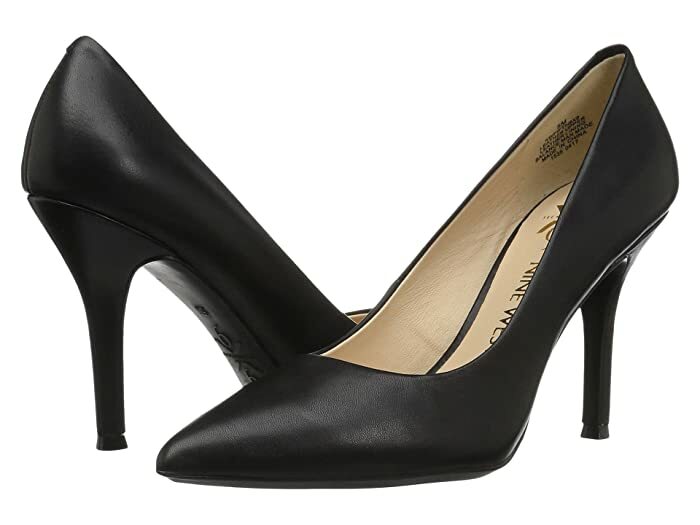 The Nine West® Fifth9x9 pump offers an impeccably chic design with timeless appeal. 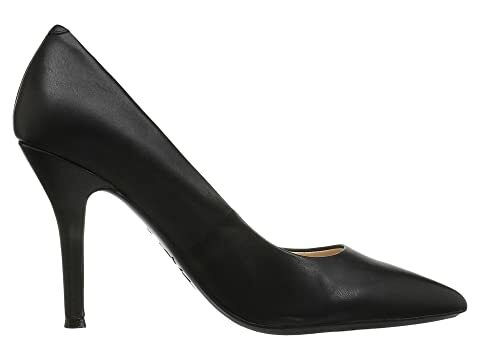 Please note: this is the updated version of the classic Flax pump. 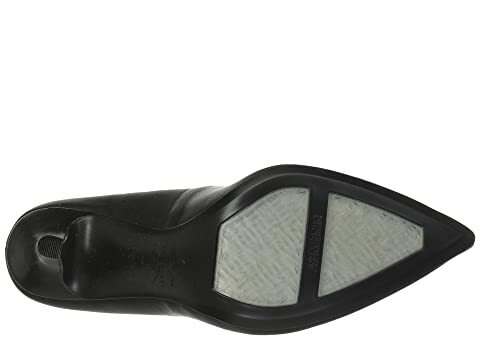 The former design can be found on SKU# 7798031.